How much internet does Viber use? 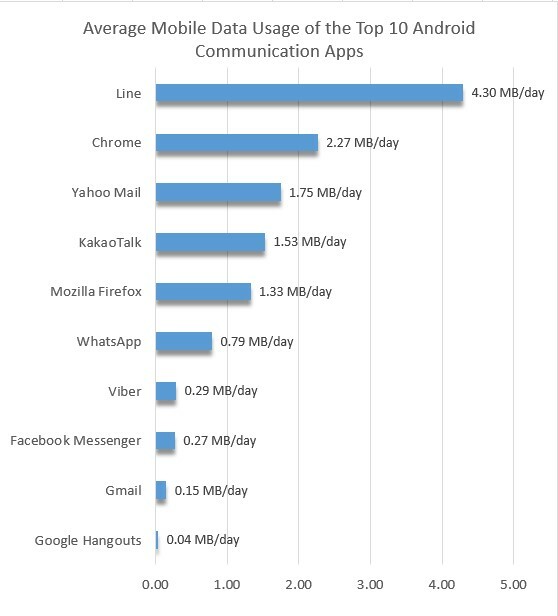 Main » FAQ » Does Viber use a lot of data? If you often send messages and make calls in Viber in the social transport, parks and cafes, it is worth to know how much traffic does the tool consume. At first, would like to assure you, that Viber is quite an economical app. If you cannot use Wi-Fi in order to make a call, 3G or sometimes even EDGE connection is pretty enough for the audio communication between you and one of your contacts. 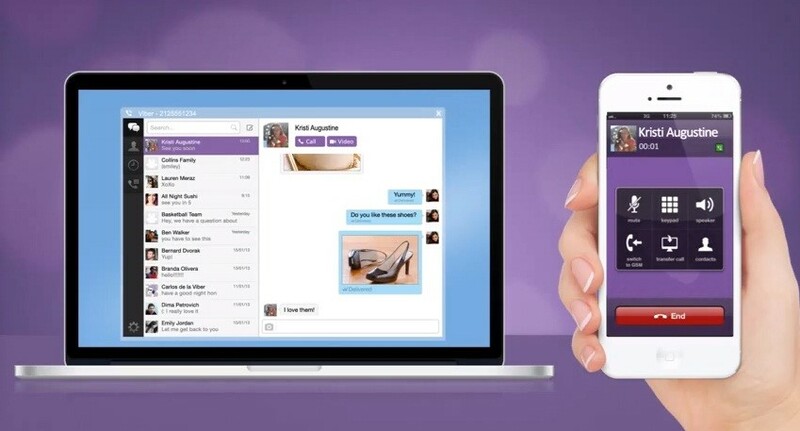 Let us switch to numbers: one minute of call via Viber consumes 130 Kb of web-traffic. Making a comparison with Skype, the messenger from Microsoft “eats” 384 Kb of traffic per one minute of the conversation. As you can notice, the difference is just amazing, so it is definitely reasonable to apply Viber instead of Skype for the daily operations. Viber has another one pleasant and comfortable for the user peculiarity: in sleep mode Viber almost doesn’t consume traffic at all. For instance, if you installed Skype, even when you don’t use it and smartphone is lying in your pocket, the messenger constantly exchanges mobile data with the internet, so if you don’t have unlimited access to the mobile web, this app will turn out to you as quite expensive thing. At the same time, Viber consumes traffic only when it is working in an active mode. Talking about text messages, the difference of traffic amount between the voice calls is just enormous. In real digits, 500 symbols of text worth 1 Kb of mobile data. As you can see, Viber in text exchange mode is especially profitable. Finally, one of the heaviest functions is images sending. If the quality of the picture is high enough, to transfer it completely the tool will need at least 150 Kb of data. To be sure, that you reduced the amount of web-traffic as much as you could, check the size of the images before transferring them, and in case of need convert it to different format or lower its quality. I explained in precise digits how much data does Viber use for calls. Guess, following this information, you will be able to make a proper conclusion and save your money while using one of the most world-wide popular mobile messengers.